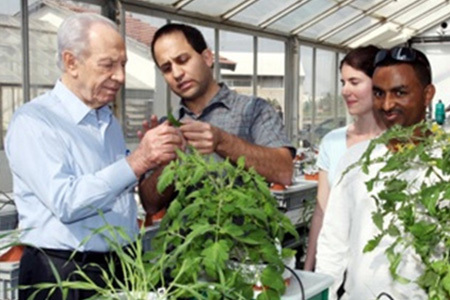 Plant-DiTech was founded based on a technology developed by Professors Menachem Moshelion and Rony Wallach from the Hebrew University of Jerusalem - world renowned experts in plant stress physiology and soil and water science. 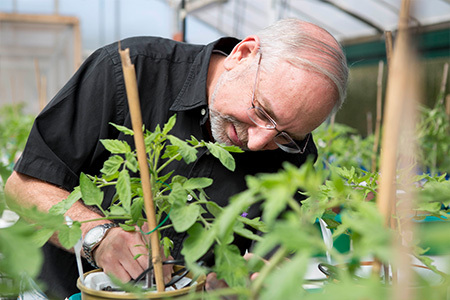 Their aim was to use their complementary expertise to make a significant difference in securing future food production under global climate change conditions by developing optimal processes and technologies to improve crop yield; particularly under stress. 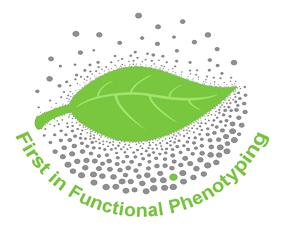 Their solution, developed over the past decade – Plantarray, simultaneously characterizes phenotypes in order to predict yield performance and provide valuable physiological trait analysis to agro scientists. This output makes it possible to translate complex plant-environment interaction processes into practical, useful and easy to use tools for scientists, researchers and breeders. Today, we are an interdisciplinary team with background in plants, soil and water sciences as well as computers, engineering and product management. 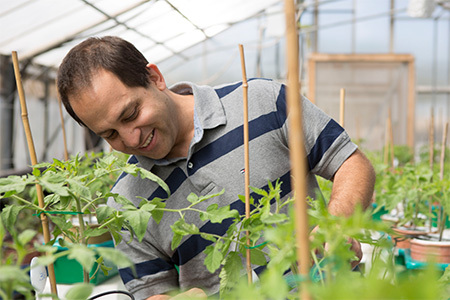 Our promise is to continue and further develop intelligent and effective plant diagnostic tools.